Here are the reasons why rocket would be able to protect sperm cells. To take care of your health it is necessary to start with food. 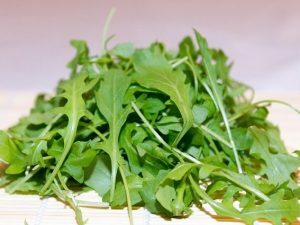 Men, in particular, should regularly consume the rocket to avoid infertility problems: here are the reasons why rocket would be able to protect sperm cells. To take care of your health it is necessary to start with food, eliminating all foods and beverages that may have toxic effects on the body. 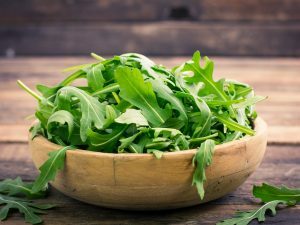 A recent study found that men who want to avoid infertility problems should eat more rocket often: here are the reasons why it protects sperm cells from chemical food and beverage additives. 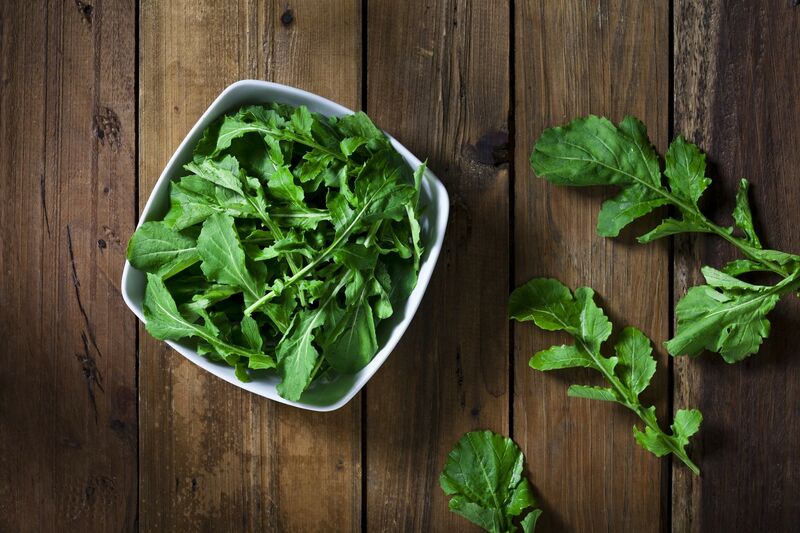 According to a study conducted by Professor Carlo Foresta of the University of Padua and by Professor Kais Rtibi of the University of Jendouba, in Tunisia, and presented at the conference on Reproductive Medicine in Abano Terme (province of Padua), rocket is the ideal food to protect sperm from chemical additives present in food and drink. The normal cellular functions of spermatozoa would be adversely affected by bisphenol-A (BPA), a chemical additive of synthetic origin used to improve the mechanical characteristics of plastic bottles, coffee capsules and food coatings, which would only increase the production of free radicals. What is the effect on male virility? 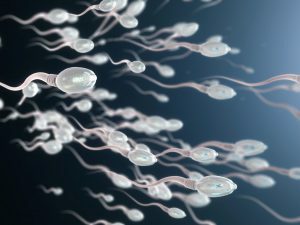 Spermatozoa lose vitality, slowing their motility. 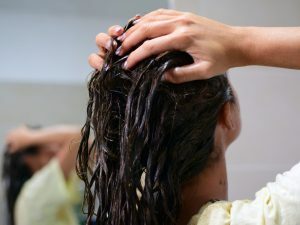 However, the eruca vesicaria, which we commonly call rocket, would be capable of limiting damage since it is rich in antioxidants that manage to fight the "toxic" effect of free radicals and BPA. 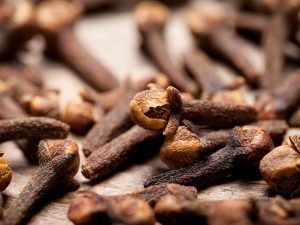 "The rocket extract can represent a real nutraceutical substance for the treatment of male infertility or in the preparation of spermatozoa during the techniques of medically assisted procreation", explained the authors of the research. 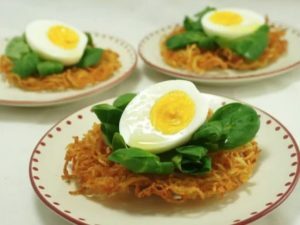 In short, men who do not want to put their health at risk would should follow a diet rich in vegetables, giving space above all to rocket: it is perfect for taking care of your sperm.